Colchester joined in with the national ShabbatUK festivities for the first time this year, and to great effect. 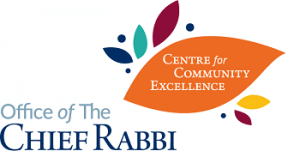 Participants in the Shabbat day programme, which included a special Shacharit service followed by a communal lunch, felt that the whole event brought them closer together and gave them pride in their community. To celebrate ShabbatUK we had a lovely dinner for the whole community to enjoy. It was an excellent way of getting together, members and prospective members. A good meeting place, to see old friends and make new ones.